NJT was founded on July 17, 1979, an offspring of the New Jersey Department of Transportation (NJDOT), mandated by the state government to address many then-pressing transportation issues. It came into being with the passage of the Public Transportation Act of 1979 to "acquire, operate, and contract for transportation service in the public interest." 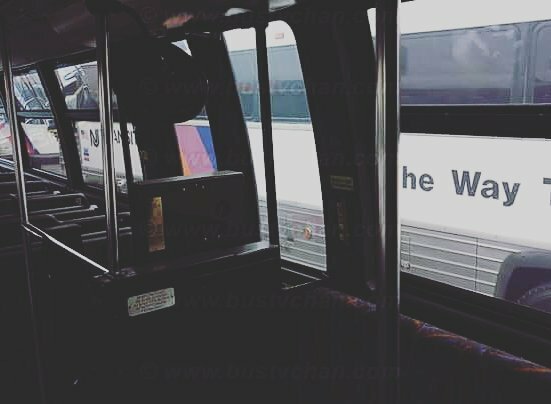 NJT originally acquired and managed a number of private bus services, one of the largest being those operated by the state's largest electric company, Public Service Electric and Gas Company. It gradually acquired most of the state's bus services. In northern New Jersey, many of the bus routes are arranged in a web. In southern New Jersey, most routes are arranged in a "spoke-and-hub" fashion, with routes emanating from Trenton, Camden, and Atlantic City. 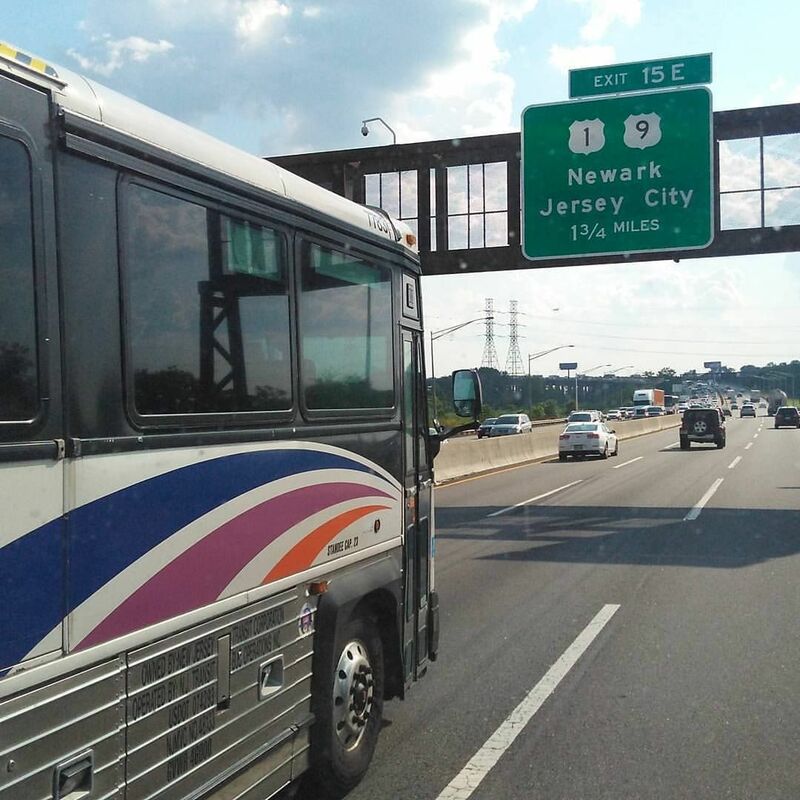 In addition to routes run by NJT, it subsidizes and provides buses for most of the state's private operators providing fixed route or commuter service, such as Coach USA, DeCamp, Lakeland, and Academy. Other purchases and buyouts in the 1980s expanded the bus division of NJ Transit, including the acquisition of the Atlantic City Transportation Company in 1987. In 1992 NJ Transit Mercer, Inc., which was the successor to the former "Mercer Metro" operation in the Trenton and Princeton areas, was folded into NJ Transit Bus Operations.In 2010, Morris County operations were taken over under the subsidiary NJ Transit Morris, Inc. NJ Transit Bus Operations owns, leases, or subleases over 3,000 buses. 1-99: Intrastate service originating from Newark, Jersey City, Hoboken, or Elizabeth. 100-199: Routes from central and northern New Jersey to New York City. 200-299: No routes with these numbers; a few existed in the 1980s to be quickly renumbered. 300-399: Special-event and park services, park-and-ride services, long-distance suburban routes from Philadelphia, New York-Atlantic City express. Beginning in 2010, numbers in this series are also assigned to North Jersey intrastate routes formerly suffixed with an X. 400-449: Short-distance suburban routes in southwestern New Jersey and to Philadelphia. 450-499: Local service within Camden, Gloucester, and Salem counties. 500-549: Atlantic County and Cape May County local routes. 550-599: Long-distance routes from Atlantic City serving points in southern New Jersey and Philadelphia. 600-699: Mercer County local routes. 700-799: Passaic and Bergen County local routes not entering Newark. 800-880: Middlesex, Monmouth, and Morris local routes not running to Newark. Wheels Suburban Transportation Services (890 and up).